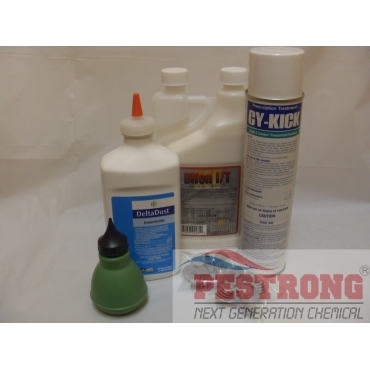 Where to Buy Bifenthrin Pest Control, Bifenthrin Pest Control Pro Kit - $59.95 for Sale with Fast Free Shipping! 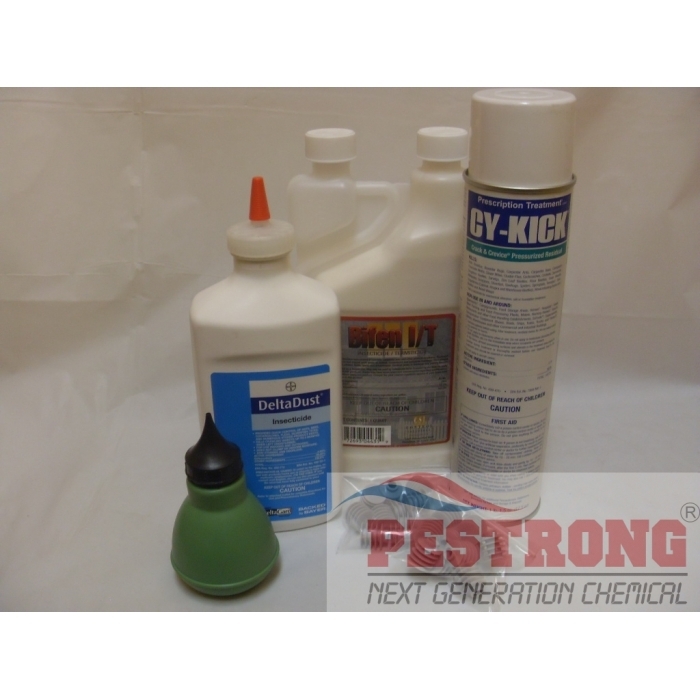 Bifenthrin Pest Control Pro Kit will control all crawl insect and flying insect economically and effectively with every 90 days intervals. Maxforce FC Select Roach Bait Gel - 4 x 30..
Good kit, I had whole bunches of tiny fruit flies and roaches, so I tried out this kit, and it worked like a charm! Perfect combination kit for my home pest control.